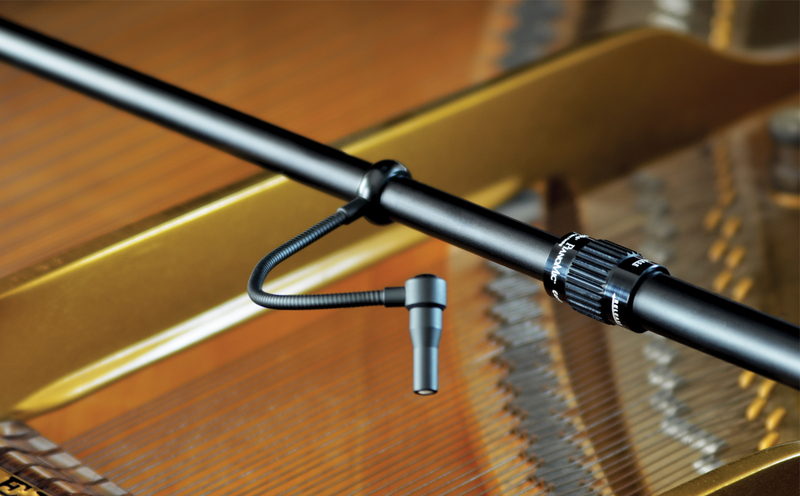 The PianoMic™ System was designed to revolutionize piano miking and achieve an incredible improvement in piano sound for live and recording applications with no mic stands or booms. There is more gain before feedback, significantly less leakage from surrounding instruments and the same pristine sound quality with the piano lid either up or down. Hear fidelity and detail like never before. Acoustic feedback is no longer a problem. You can have all of the sound level you want and even more, all you will hear is the pristine sound of the piano. Better yet, there are no visible microphone stands or mic booms in front of the piano. All you see is the piano while you enjoy its magnificent sound. 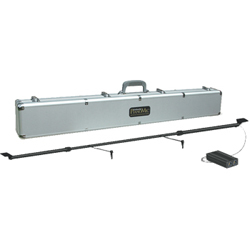 The PianoMic™ System is also ideal for use in touring sound systems as it is easy to transport, easy to position and it will provide the same pristine sound quality every time. 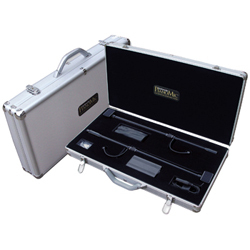 At the heart of the PianoMic™ System are two omnidirectional 40kHz High Definition Microphones with a frequency response from 9Hz to 40kHz, incredible impulse response and very short diaphragm settling time. 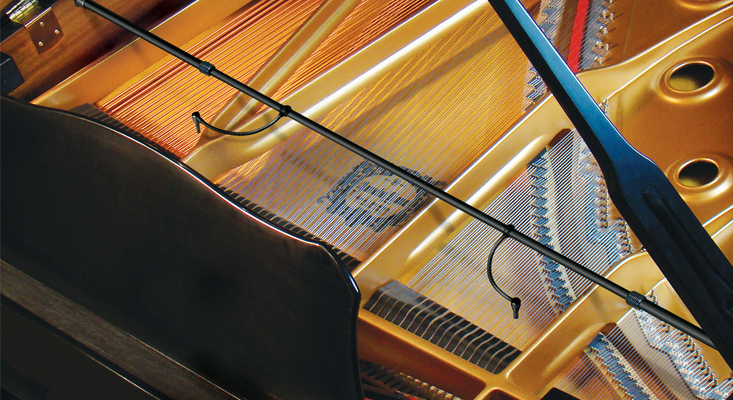 When microphones are placed inside a piano they are within a sound field that has multiple sound sources: i.e. every string, the soundboard, multiple reflections of the sound from the sound board, the sides and the lid of the piano. All these sound sources and reflections produce sound waves that arrive at the microphones from all directions. This is called a diffused sound field, and the PianoMic™ is designed to perform optimally within such diffused sound field. 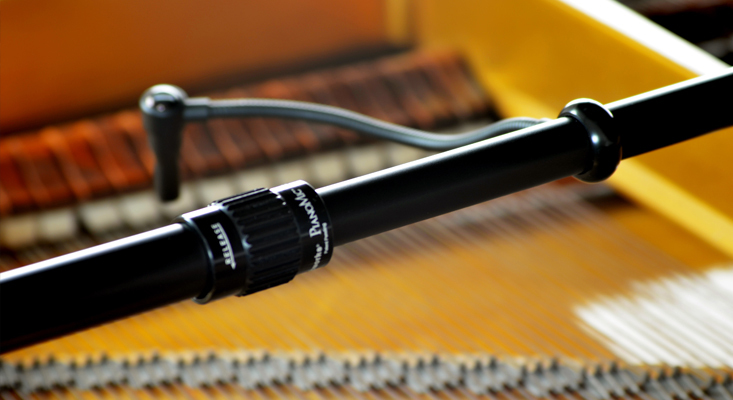 In addition, these omni microphones have no proximity effect and the sound will remain the same no matter how close or how far the microphones are from the piano strings or sound board.